This electronic viewfinder is available as an optional accessory for the Leica M. With a resolution of 1.4 megapixels and 90° swivel action for capturing images from unusual angles, it displays all significant exposure parameters. Thus it allows precise control of composition particularly in very bright light. 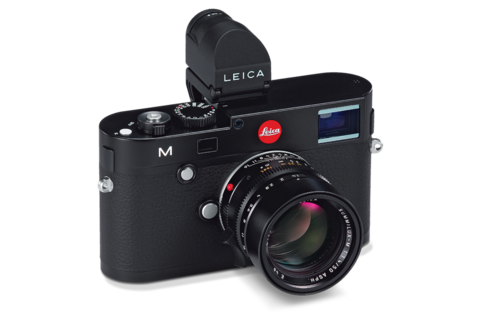 Efficient focusing with Leica R-Lenses adapted to the Leica M is also possible. 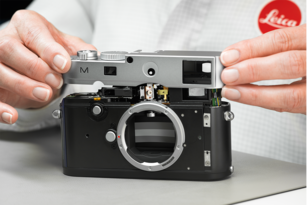 The worldwide network helps you to preserve the value of your Leica M-System. 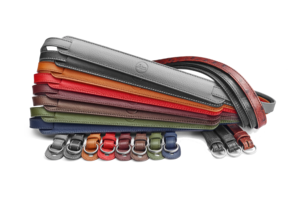 Protection and elegance for the M-System.